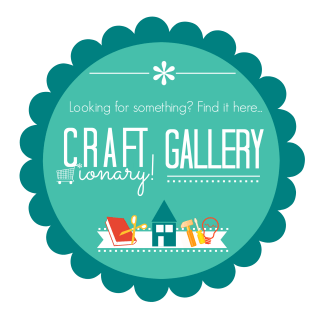 Are we ready for some Spring Cleaning? Let’s start with the Kitchen. 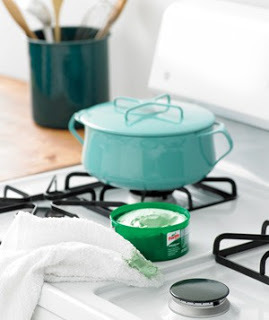 I am sharing 20 Kitchen cleaning tips today. 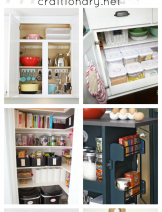 Easy and quick ways to clean your Kitchen. 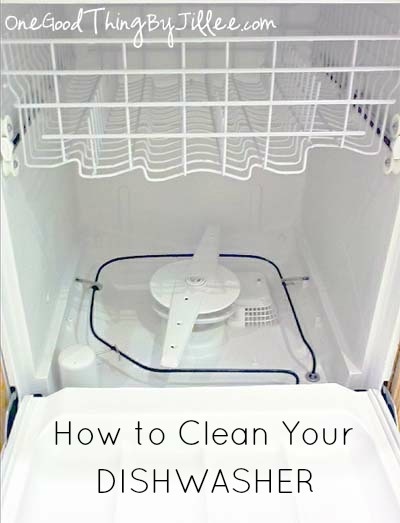 A great detailed article to help you clean your dishwasher. 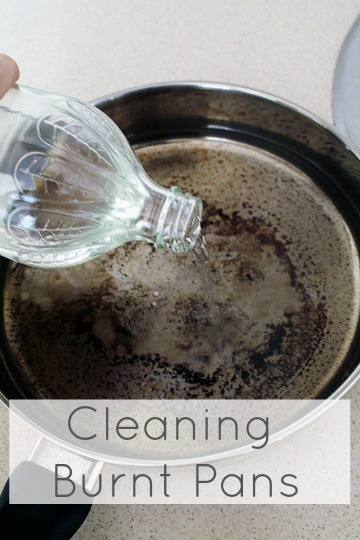 See how simple things (like vinegar and baking soda) are magical for cleaning. 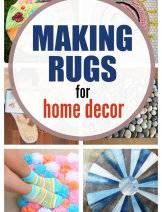 We all know how gross sponges get while lying flat on the counter. 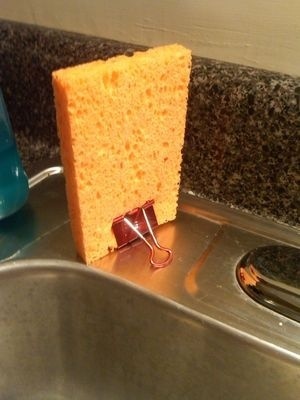 Use binder clips to keep it standing. It air dries much quicker and lasts longer. Our lives are going to be so easy with this cleaning tip. Simply seal the burners in ammonia fumes (not soak). The ammonia fumes dissolves hardened oil and grease. 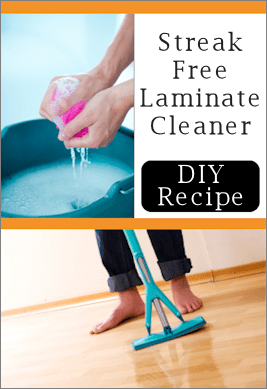 Tips to keep laminate floors clean. And maintain the high gloss of laminate flooring. A simple chemical reaction can remove the tarnish naturally. 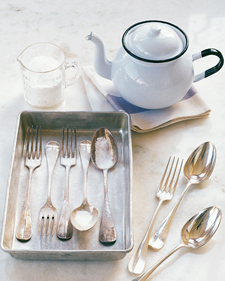 Sprinkle baking soda on tarnished utensils. And pour boiling water over it. Let them soak in water for a while. Buff with a soft cotton cloth later. 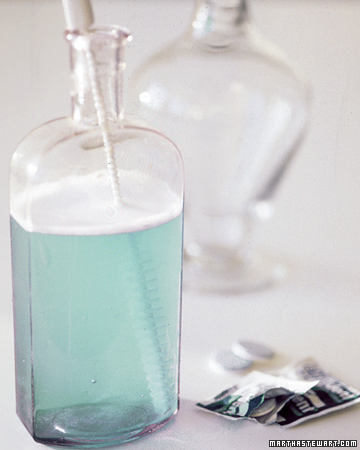 Clean long neck bottles and apothecary jars. 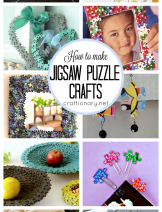 An easy solution! Leave it overnight. And scrub with a nylon brush. Soak the burnt pan in a magical solution overnight. Baking soda, vinegar and water. A perfect solution for burnt pans. 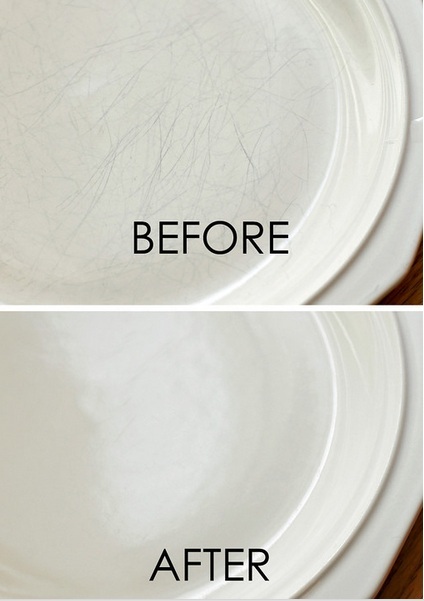 Remove scratch marks from your dishes. 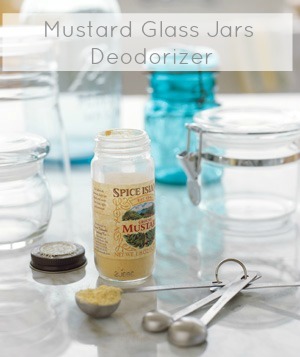 Deodorize smelly glass jars with mustard. Wash the jars with 1 teaspoon powder of mustard in water. 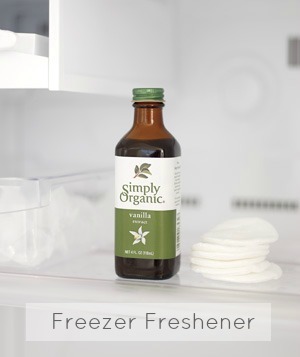 Wipe your freezer with an extract dampened cotton pad. 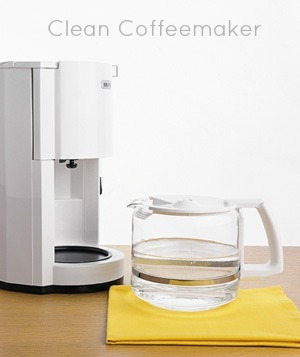 Cleaning coffeemaker or tea kettle. Follow by several cycles of water to rinse. Use lemons to remove stains from wood and plastic cutting boards. Squeeze, rub and let it sit for 20 minutes. Rinse. Now enjoy your house smelling like lemons. Rather than chemicals! 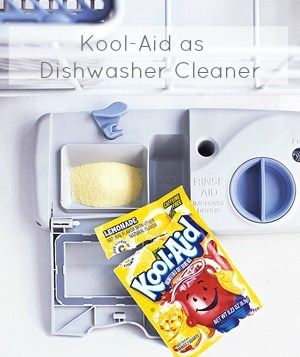 Run an empty circle of dishwasher with lemonade Kool-Aid (in the detergent cup). 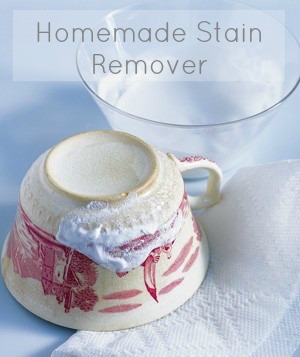 It will clean lime deposits and iron stains. 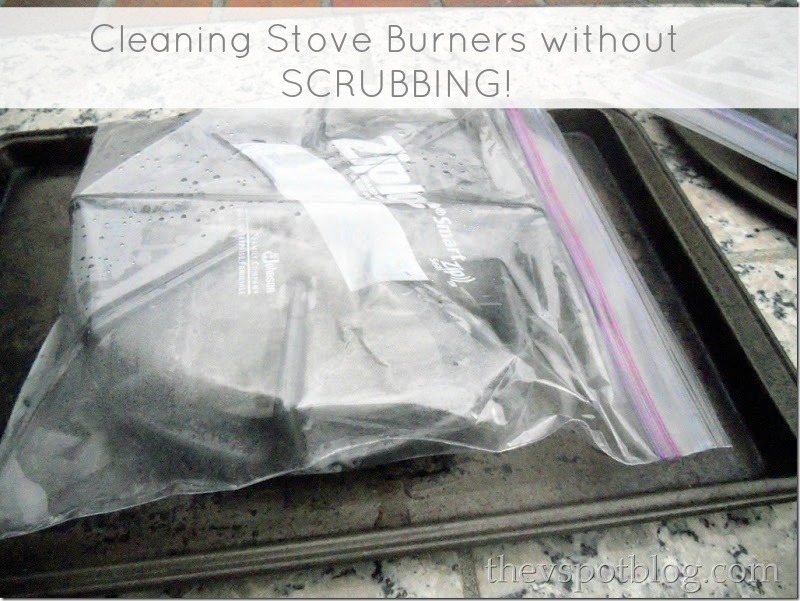 Just toss it into the trash bag when you are done. 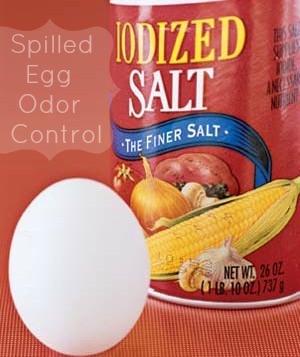 Cleanup an egg spill by sprinkling salt over the mess. Wait for two minutes. And wipe it up. 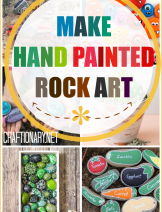 Apply it on discolored tea cups and teapots. Gently rub it to remove stains. 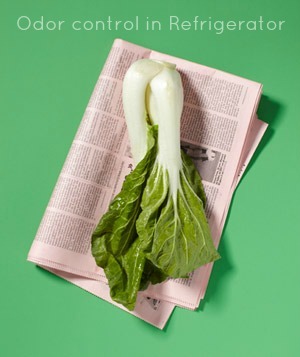 Use newspaper as refrigerator drawer liners. 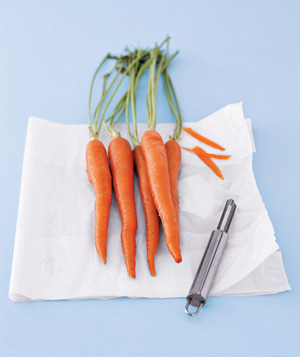 Newspapers absorb odor from vegetables. 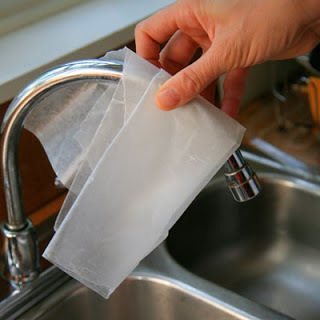 Rub the faucet with a piece of wax paper to clean water spots. Add 1 cup of vinegar to 1 cup of hot water. 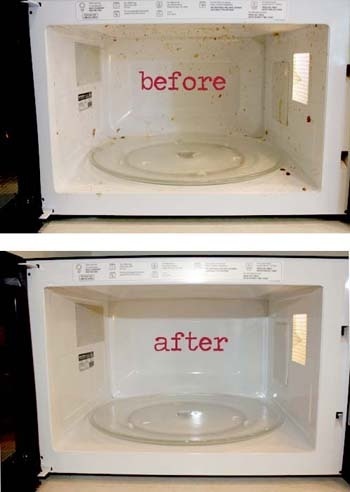 Microwave it for 10 minutes. 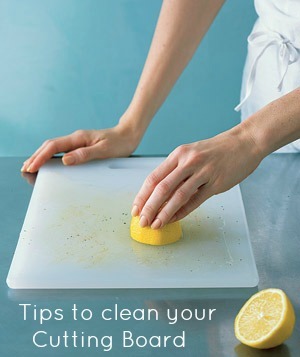 I hope you enjoyed these kitchen cleaning tips. 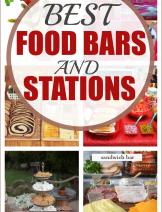 You will also enjoy the Everything Kitchen and Home – Tips Boards. 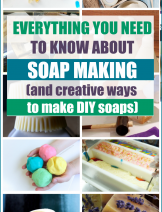 This is very useful post, although I know baking soda uses, learned so much here. 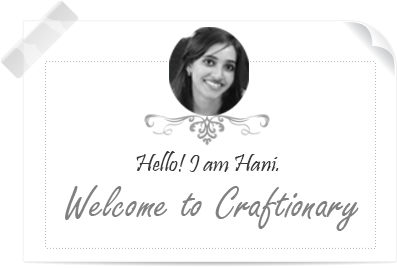 Nice input! 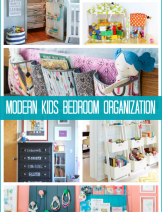 I find this post really very helpful as I am looking for such easy cleaning tips from so long. 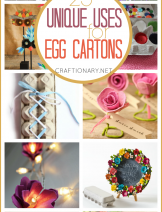 I will try to implement these tips. 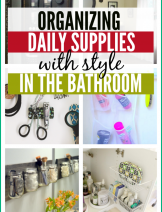 Cleaning seems to be so daunting task but in real it is always fun and by using smart cleaning tips we can save our lots of time and money as well. 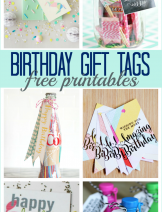 Great list, thanks! Just one observation, make sure to read manufacturers instructions before cleaning any appliances such as dishwasher to make sure you don’t void warranty. Tang breakfast drink was recommended for cleaning dishwashers 30 years ago. I imagine any lemonade mix would also work. it is the citric acid that does the trick. 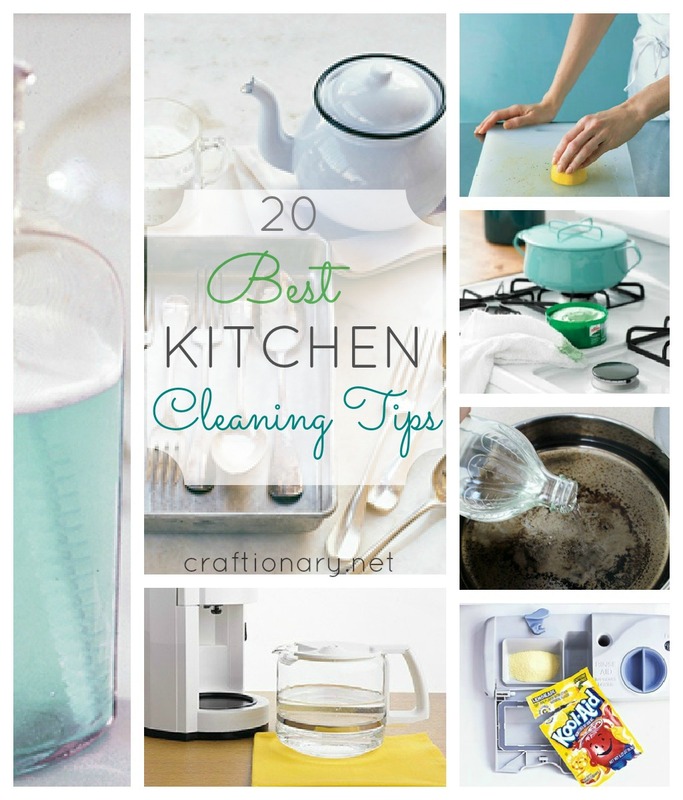 I was just planning to clean my kitchen, thank you so much for these amazing tips! I hope they’ll work!